Achieving the Aichi Targets and Strategic Plan Read more! Sazani Island - Albania's First Marine Protected Area Read more! 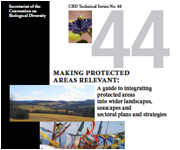 Australia - success in Indigenous Protected Areas Read more! Yaijogé Apaporis: A New Colombian National Park is Born Read more! Canada creates new national parks to protect Canadian boreal forest Read more! Ecuador’s Puntilla de Santa Elena MPA - contributing to PoWPA goal 1.1 Read more! India – Changing the Stripes: An inclusive-agenda for tiger conservation Read more! Papua New Guinea completes climate-ready gap assessment Read more! Solomon Islands strengthens enabling legal framework Read more! 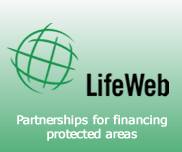 Afghanistan declares its first protected area Read more! 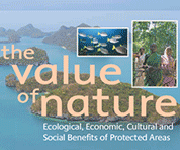 Protected areas constitute an important stock of natural, cultural and social capital, yielding flows of economically valuable goods and services that benefit society, secure livelihoods, and contribute to the achievement of Millennium Development Goals. 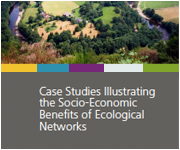 Moreover, protected areas are key to buffering unpredictable impacts of impending climate change. 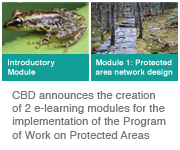 The CBD Programme of Work on Protected Areas provides a globally-accepted framework for creating comprehensive, effectively managed and sustainably funded national and regional protected area systems around the globe.